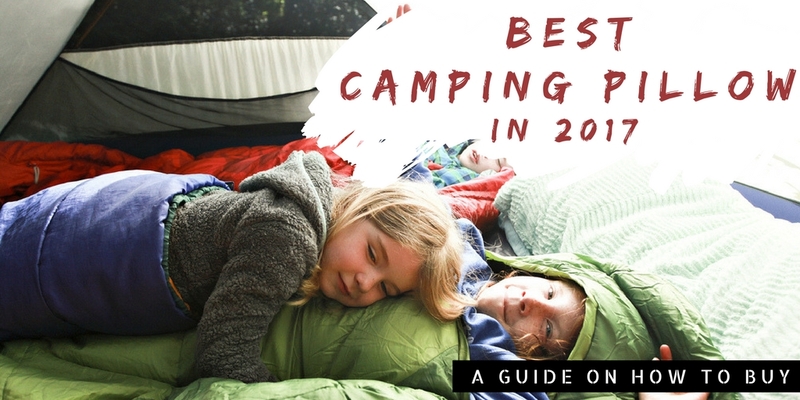 It’s common knowledge that fishing is indeed, one of the activities that would require so many preparations, much more than any other outdoor activity. 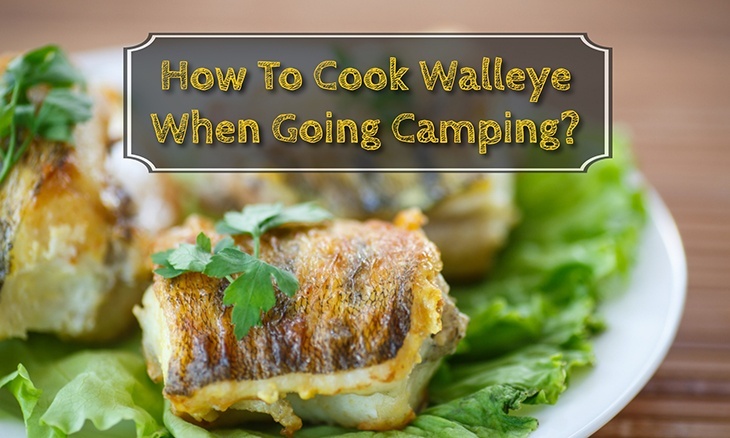 In fishing, you have to put attention on the waders you’d be wearing, the boat you would be riding, as well your fishing rod, the bait, the type of string that you would be using, and most importantly, the fishing hook, which would be the primary means through which the fish would be caught. 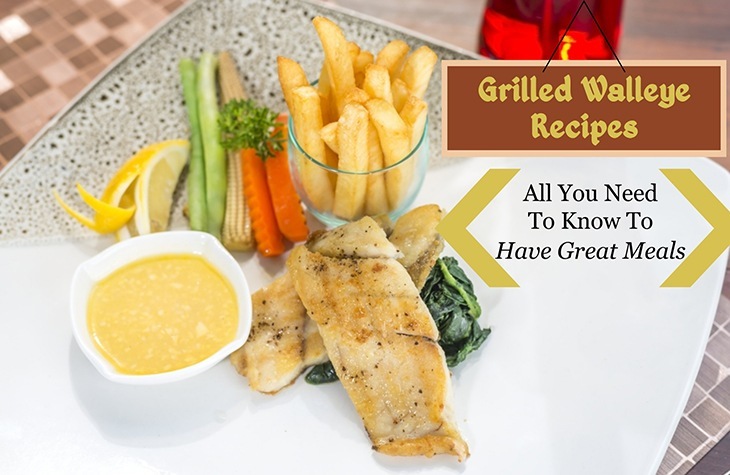 Having said that, you should, therefore, put the hook at topmost priority, given that without it, catching large fish would basically be impossible. While nets are another tool for use in catching fish, this is only great for smaller fishes in larger quantities. For recreational fishing, however, and in instances where not a huge amount is needed, you are better off with using fishing hooks. 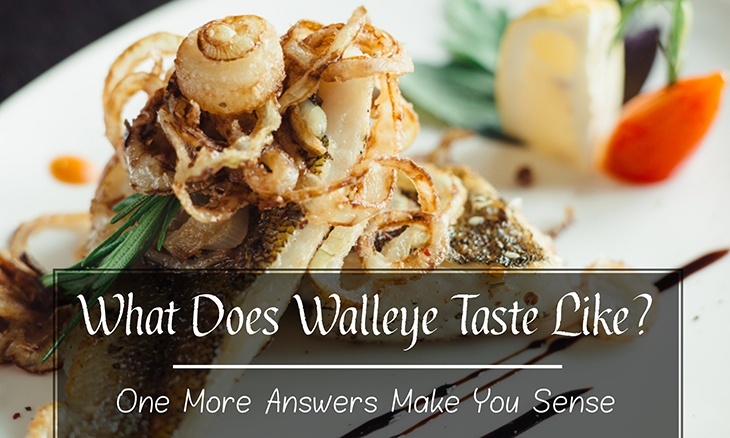 Whether it is saltwater or freshwater species, fishes would always come in different sizes. 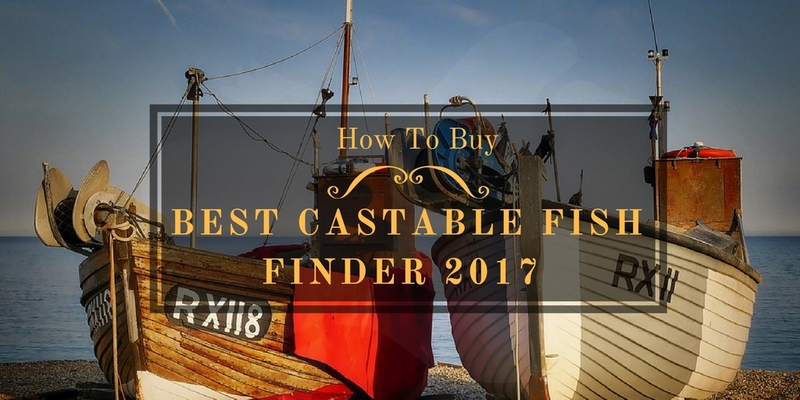 Having said that, there are so many different hooks that are built for the different species of fish, with different hook sizes designated for each kind. 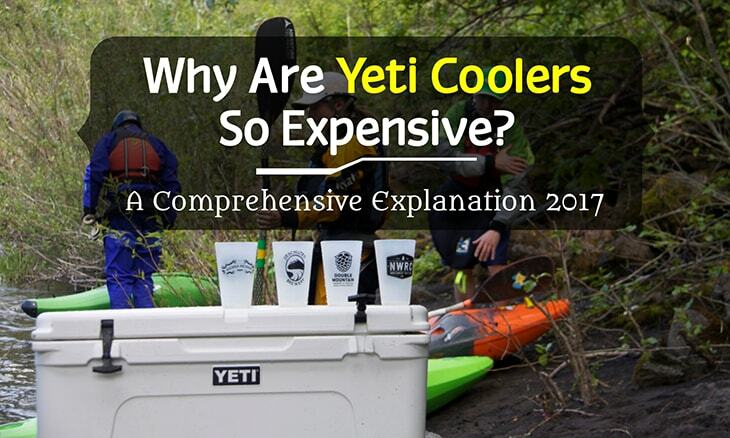 As you go further into this article, what size hook for trout, cricket, salmon, and other species would be looked into. What Are Fishing Hooks Made Of ? 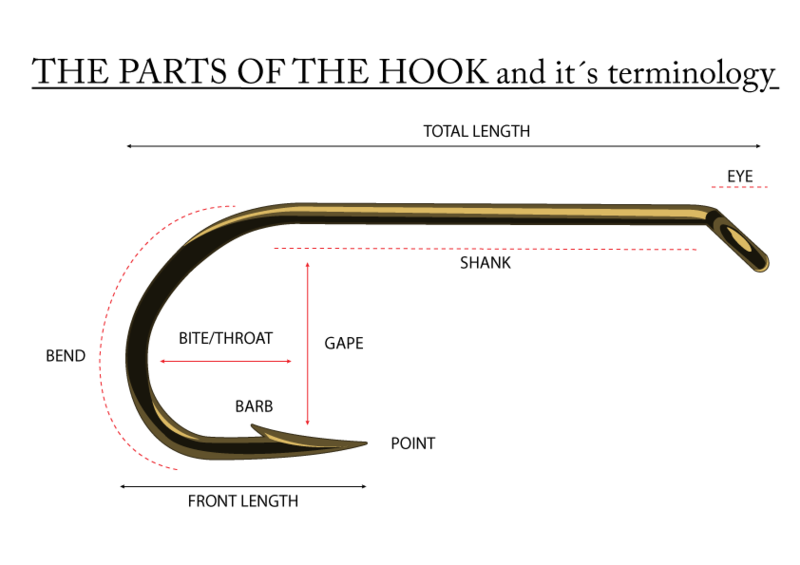 What ﻿A﻿re The Types﻿﻿ ﻿A﻿﻿﻿nd Classifications ﻿O﻿f Fishing Hooks ? 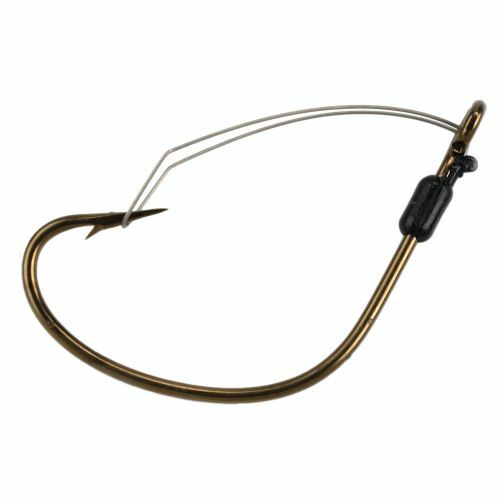 Which Hooks Are Best For Which Fish? While nets are known to work by severely limiting the range of motion of the fish through “trapping” them and then lifting them to the boat once they are lifted, hooks, on the other hand have a more complicated means of preparation. 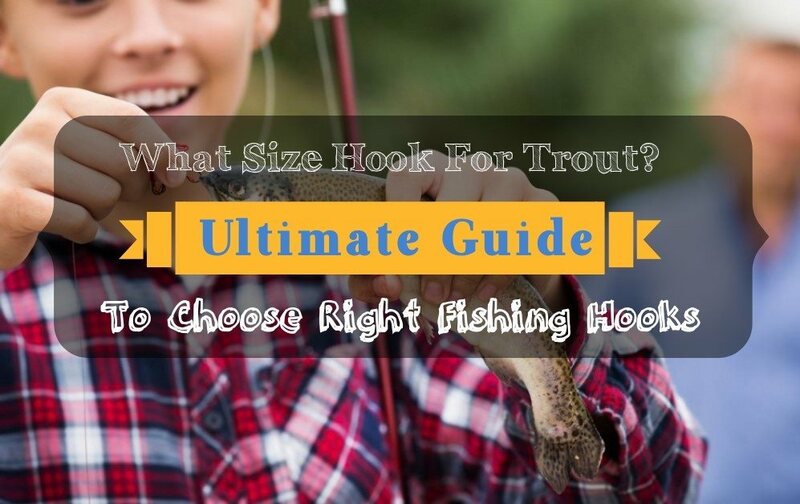 In using hooks, one has to prepare the best ﻿﻿﻿﻿fishing ﻿﻿rod first, securing the set of strings to be attached to the rod on one end, and to the hook on the other in the tightest means possible, to prevent the hook from falling off amidst the strong current. 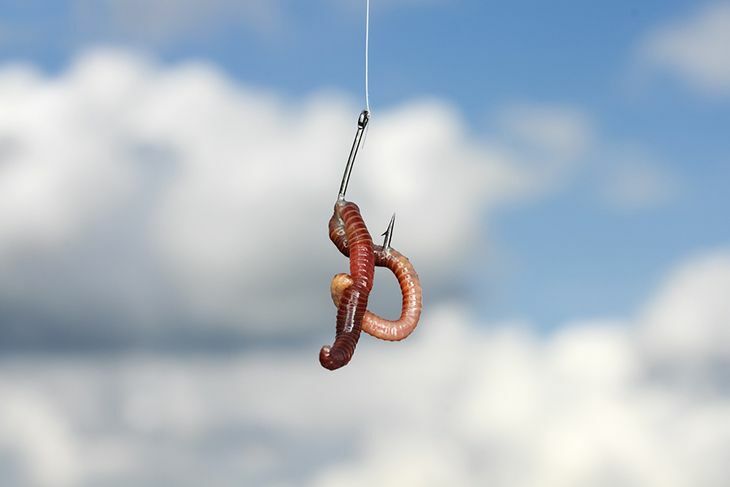 Once the hook has already been made secure, the bait is then affixed to the hook, with special hooks created to accommodate different kinds of bait, whether dead or living creatures, as well as other kinds of food that would surely draw the fish closer to the hook. Once the one holding the hook feels that there is something biting the bait off the hook, they then do a tug, and the fish gets impaled in the process. 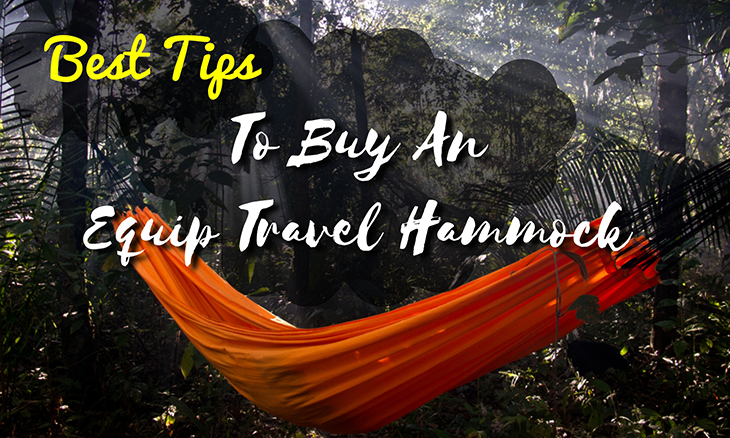 Once this has ensued, it then gets hoisted to the boat, and it’s up to you to repeat the process, depending on how much fish you want to catch. Given that some fishes, especially the larger ones are strong, these ought to be made of the most rigid materials to withstand the force these fishes could exert the moment they try to escape and resist getting caught by the hook. Having said that, no other material here on earth, therefore, is well-suited for this use other than materials. Modern-day hooks are usually composed of Vanadium or Stainless Steel, as well as the high-carbon metal. 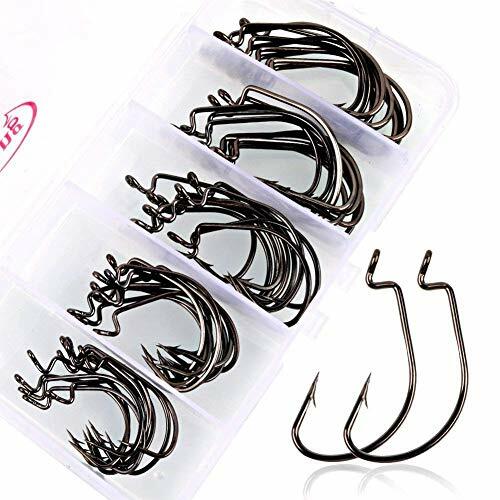 Ideally, these hooks are coated with a rust-resistant coating, especially when used in saltwater. Additional features could be added to hooks as well, such as tin, Teflon, gold, and paint coatings for aesthetics and easier identification. What Are The Types And Classifications Of Fishing Hooks ? 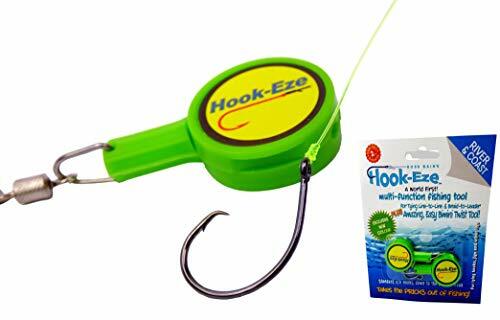 There are several kinds of fishing hooks which you can buy in the market nowadays. First, they could be classified in terms of size. 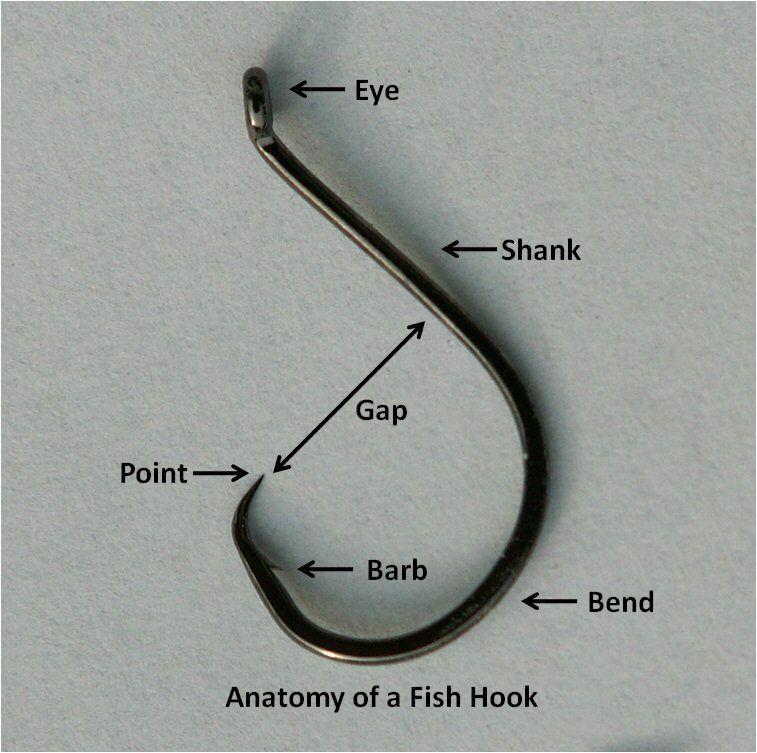 In connection to this, there is no internationally standardized convention when it comes to classifying size, but it’s important to note that the smaller the number classification of the hook, the larger its actual size, with the smallest being 32, and the largest hook available being 1. There are different kinds of points for hooks. This includes Rolled-in, which has the curve directly pointed towards the shank’s eye and the fishing line. Another is the Hollow, which forms a curve from the tip and the barb’s base. The Spear, on the other hand, has spear-like angles for its point, straight from the barb to the tip. Lastly, there’s the Knife Edge, with an easier-penetrating edge with 2 flat sides, just like a knife. The shank size is the distance that is measured between the first bend and the eye, and comes in long, regular, and short. From the sizes you could already tell that the larger ones are better for the larger fish, with the smaller ones ideal for flies with smaller builds. 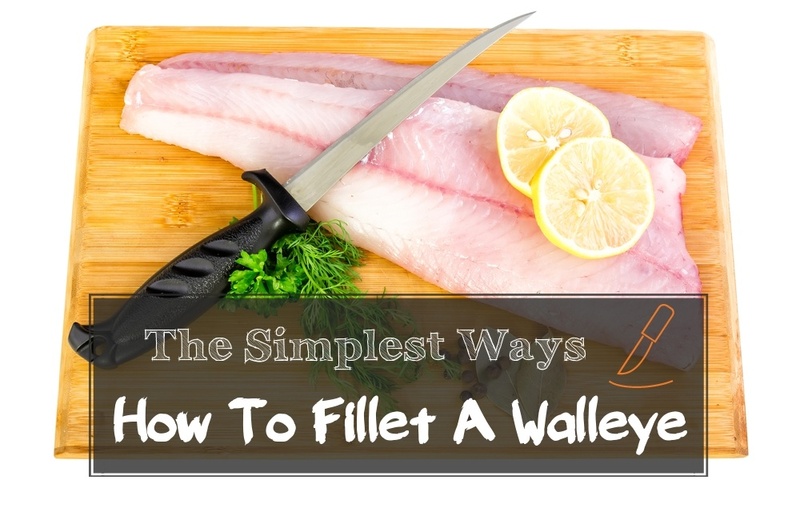 Long shanks are also perfect for those who have not had much experience with fishing. There are 4 major types of hook eyes, specifically looped, ringed, tapered, and needle. For the looped, it is characterized by a near-oval shape, for the ringed, is one which is ideal for plenty of applications, and possesses a clearly round shape fit for various lures and bait. The needle type simply looks like the eye of a sewing needle, and is best for latching on bait, whether dead or alive. Lastly, for tapered, it is quite similar to the ring type, but has slimmer dimensions at the hook’s shank. Which Hooks Are Best For Which Fish? What Size Hook For Trout? 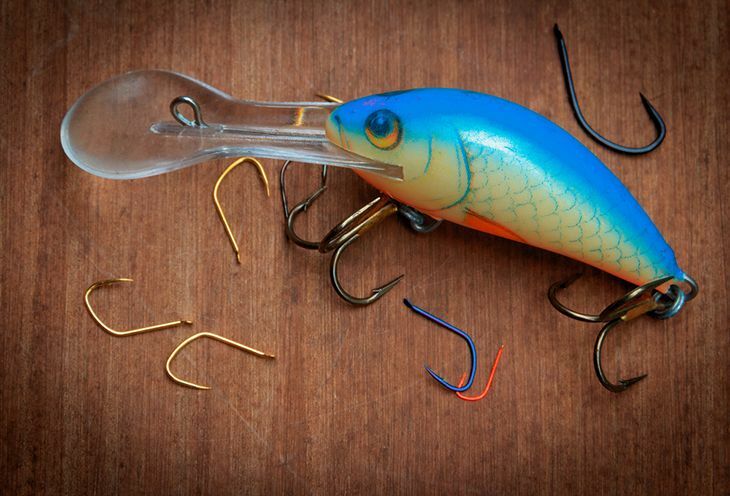 The types of hooks best for trout and all its subspecies include the Worm Hook, Bait Holder Hooks, Dressed Trebles, Keeper Hooks, Weighted Hooks, Swimbait Hooks, Salmon Egg Hook, and the Snelled Hook. The Worm Hook, Flipping Hook, Plastic Frog Hook, Mosquito Hook, Weedless Wacky Worm Hook, Carolina Rig, Bait Holder, Octopus Hooks, Weedless Hooks, Trailer, Keeper, as well as weighted hooks work best for the different Bass species. 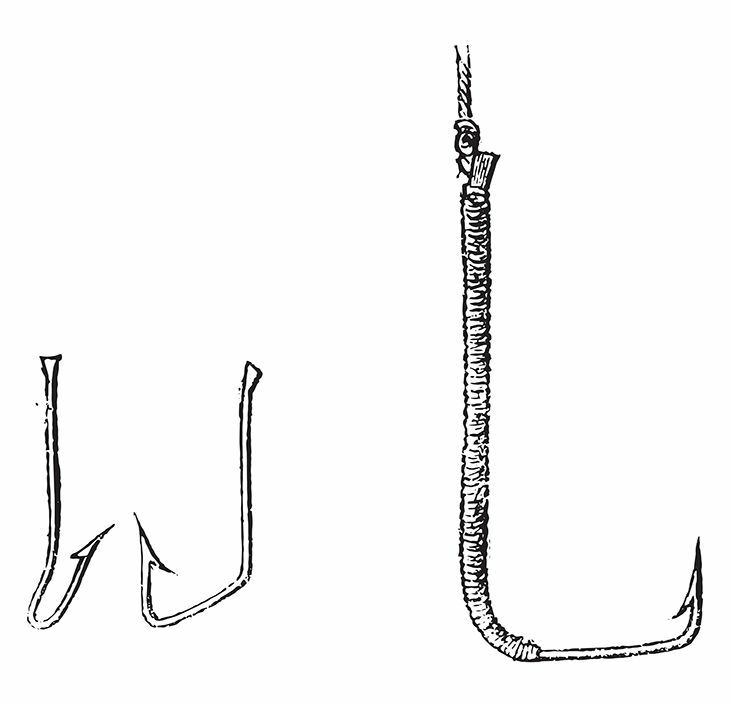 There are several means through which hooks could be classified, and therefore they have different names to them. The classifications also vary among shops so it’s best to ask whoever is attending to the store whenever you buy. Most of the time, hooks are available in sets. 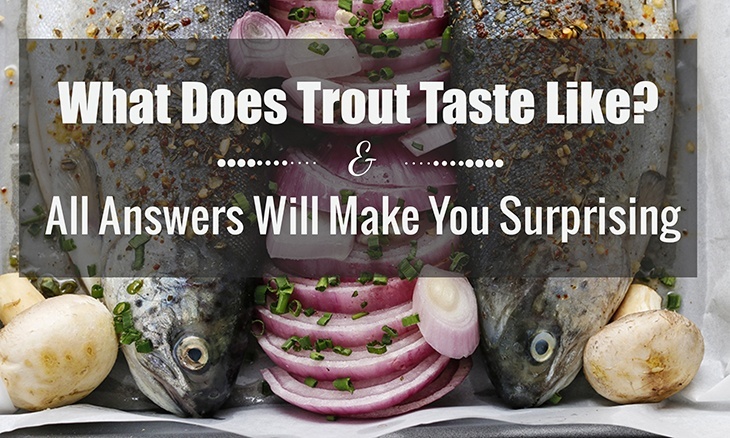 The classifications mentioned for trout and bass are a combination of the point, size, and ring variations, which are rather easy to distinguish the moment you get a hold of the set of hooks.